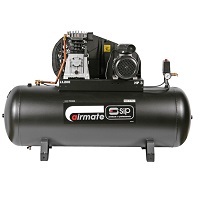 SIP offer a great range of Air Compressors, whether you need a professional belt driven compressor or screw compressor or even just a direct drive light duty. 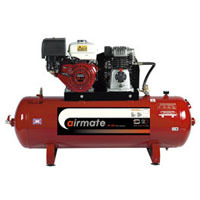 SIP Air Compressors will have something in the range to suit your needs. 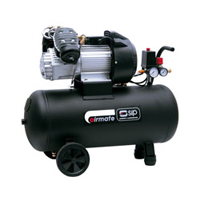 At ToolsToday.co.uk we have SIP air compressors to meet the needs of all users - from trade models designed for garages and small workshop, through to powerful and reliable professional models, right up to heavy-duty industrial machines suitable for the most demanding of applications in factories. Many of SIP industrial compressors are built and tested at their headquarters in Leicestershire, England. 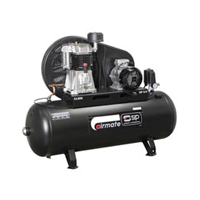 These hand built machines are individually tested by skilled engineers to make sure each compressor is a first-class, efficient and powerful machine for our user.